Howard E. Skaggs,age 85 of Clarkson, KY., passed away on March 28, 2019 at his home. He was born in Grayson County, KY., the son of Hubert and Hazel Phillips Skaggs and was married to Mildred Hatfield Skaggs. He was a Truck Driver for Sherman Kiper Trucking, a member of Masonic Lodge in Clarkson and a member of Clarkson Church of Christ. 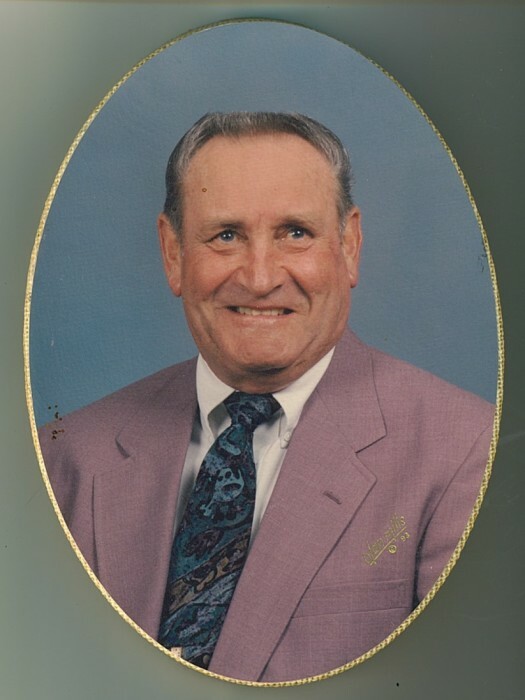 He is survived by three sons: Eddie (Reba), Garry (Trensia) and Keith Skaggs (Becky); two brothers: Sonny and Larry Skaggs; four sisters: Norma Dishman, Jody Yonker, Judy Cornwell and Bonita Skaggs; five grandchildren; Travis , Jeff, Tyler, Brian and Jessica Skaggs; and 10 great-grandchildren: Alex, Alie Mae, Zoey, Zane, Addison, Rylegh, Kenzley, Willow, Landon and Kagan.